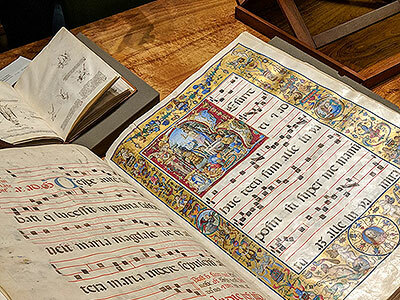 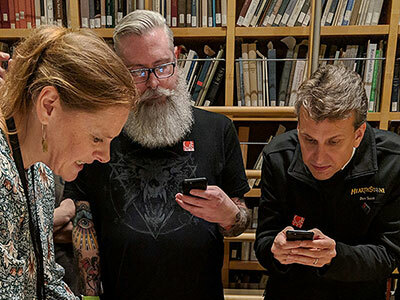 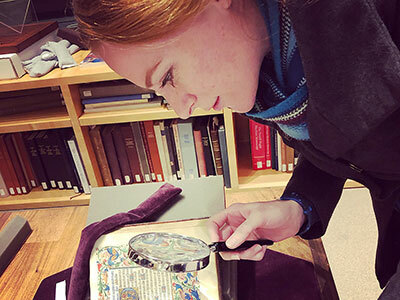 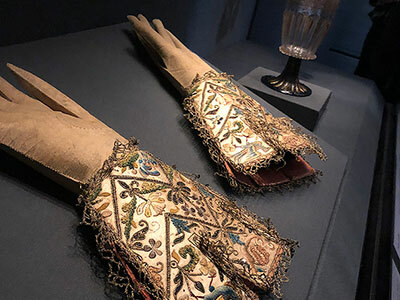 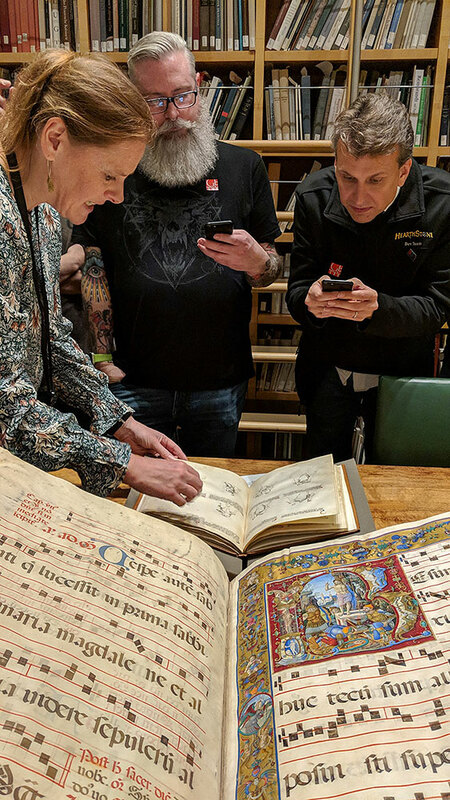 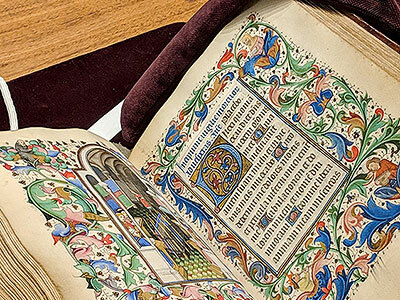 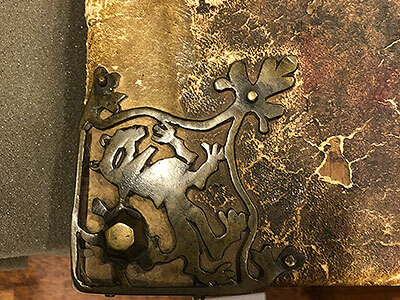 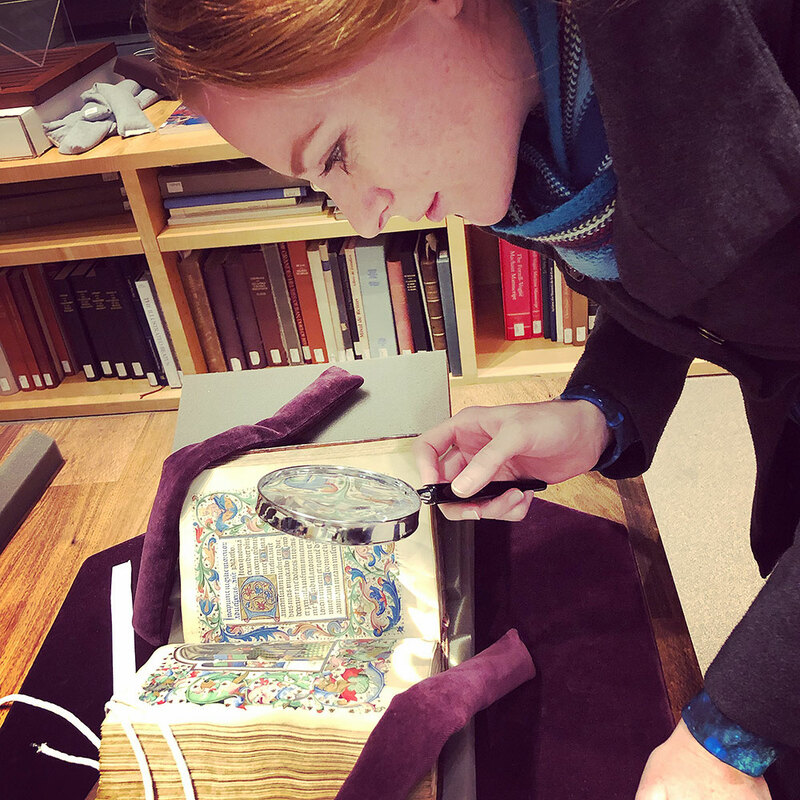 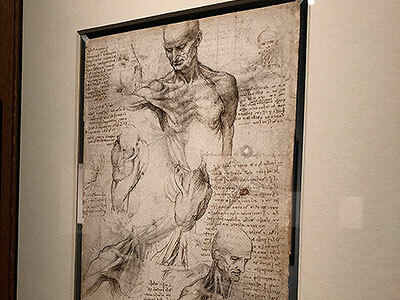 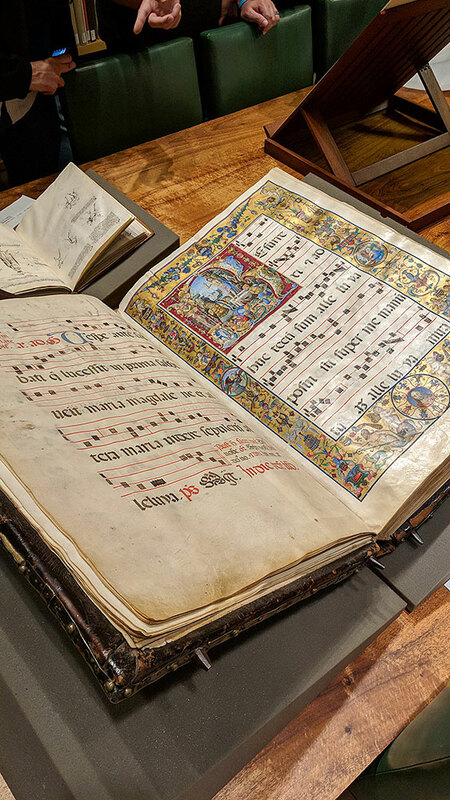 One of our company core values is “Learn and Grow,” and it’s with that in mind that we sent a group of Blizzard artists to the famous J. Paul Getty Museum to tour their medieval manuscripts exhibit. 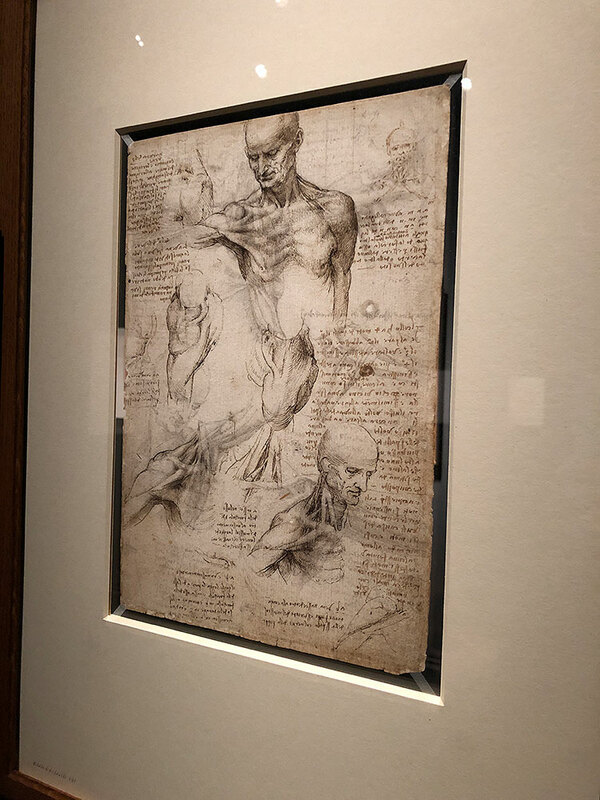 Here’s some photos of the exhibit, with comments by Jessica from the Blizzard Animation team. 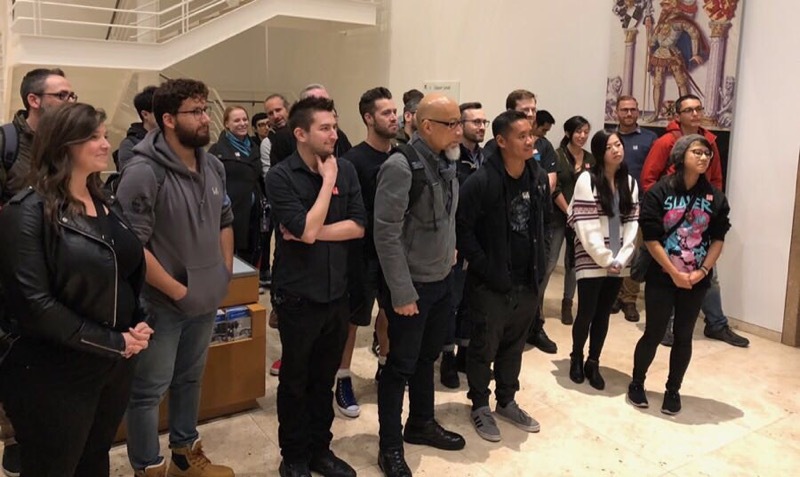 In late 2017, I joined 50 of my fellow Blizzard artists to take advantage of an incredible opportunity—a private tour of the Medieval Manuscripts Exhibit at the J. Paul Getty Museum in Los Angeles! 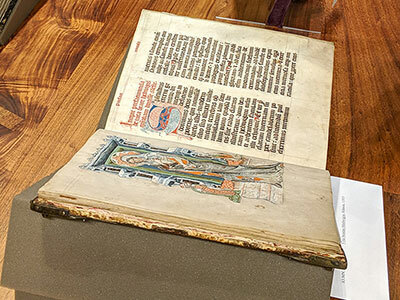 The exhibit revolves around the manuscripts themselves, as well as life in general in a medieval court. 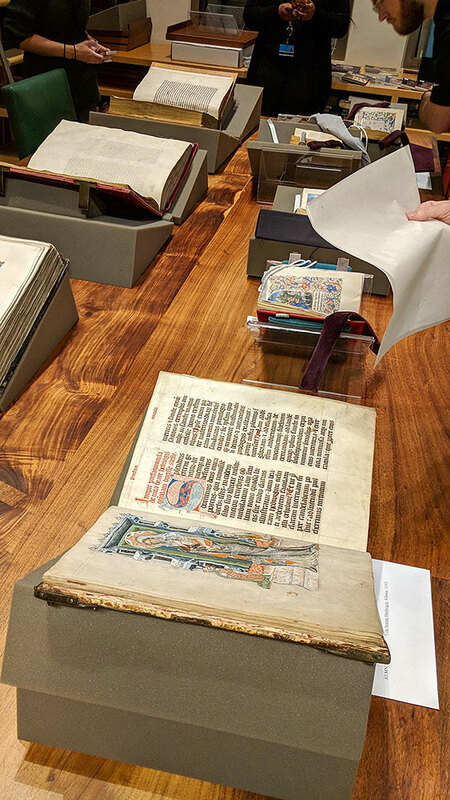 We were given a guided, behind-the-scenes viewing of the manuscripts in the private curation area. 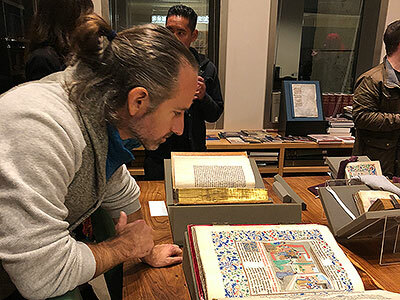 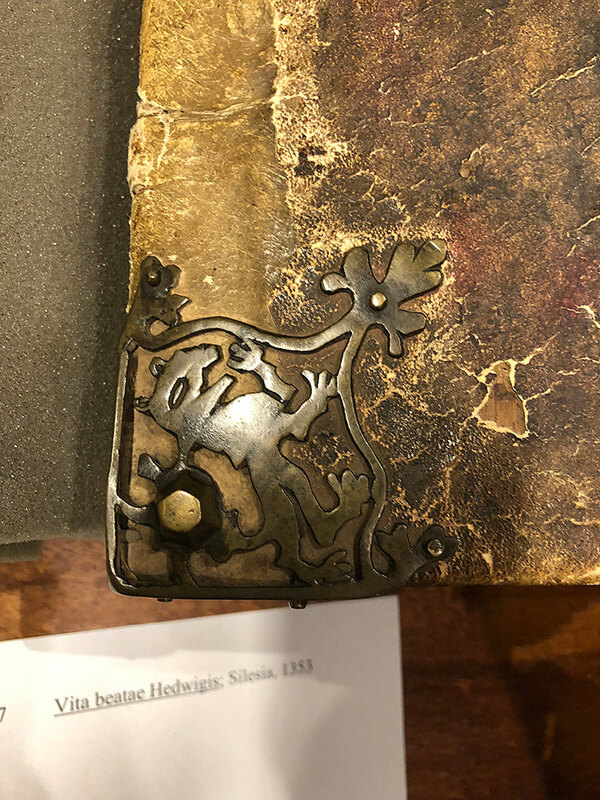 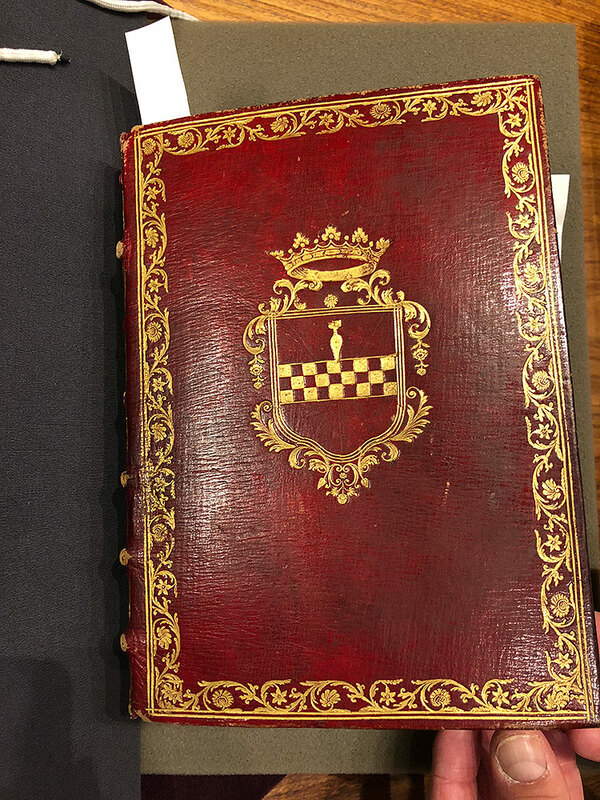 The Getty curators were super happy to share their knowledge and insights about the lives of the people associated with these manuscripts and the times they were made in. 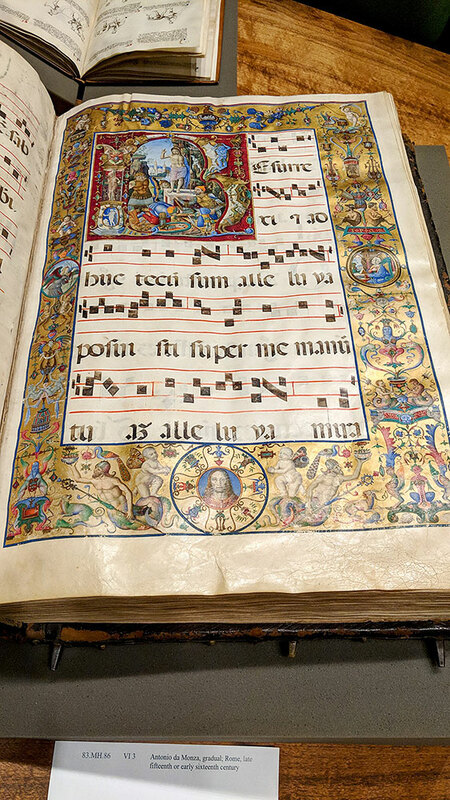 They also provided fascinating insights into how they were made, why they were made, who paid for them, and more. 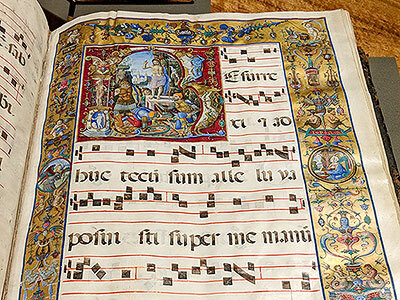 We also learned a lot about how renaissance court life influenced the art and stories that went into these manuscripts. 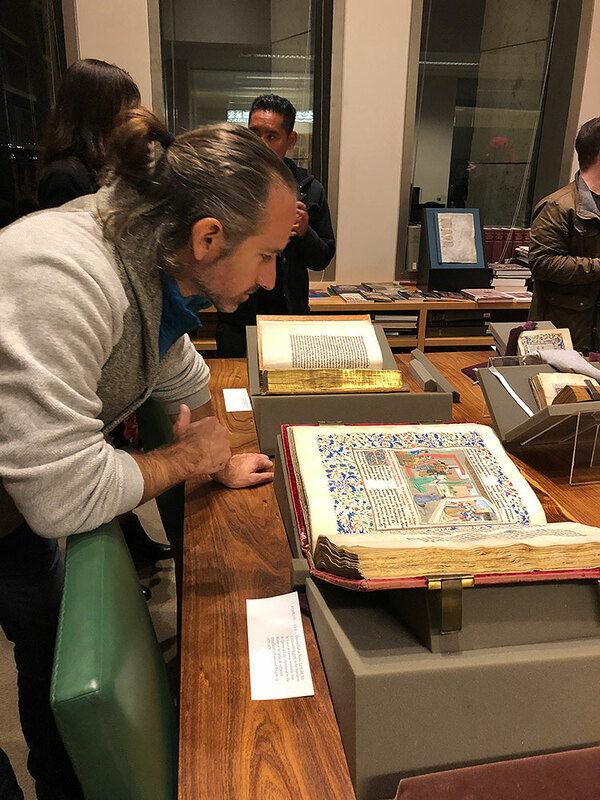 It was an immense treat to get to see these manuscripts up close and personal. 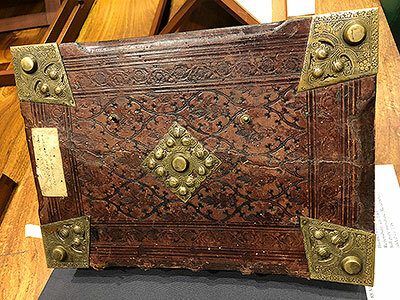 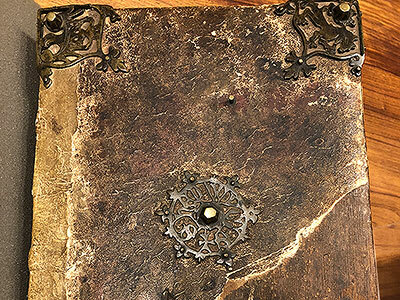 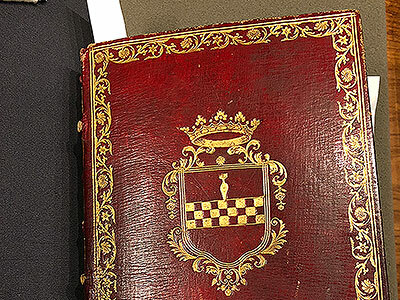 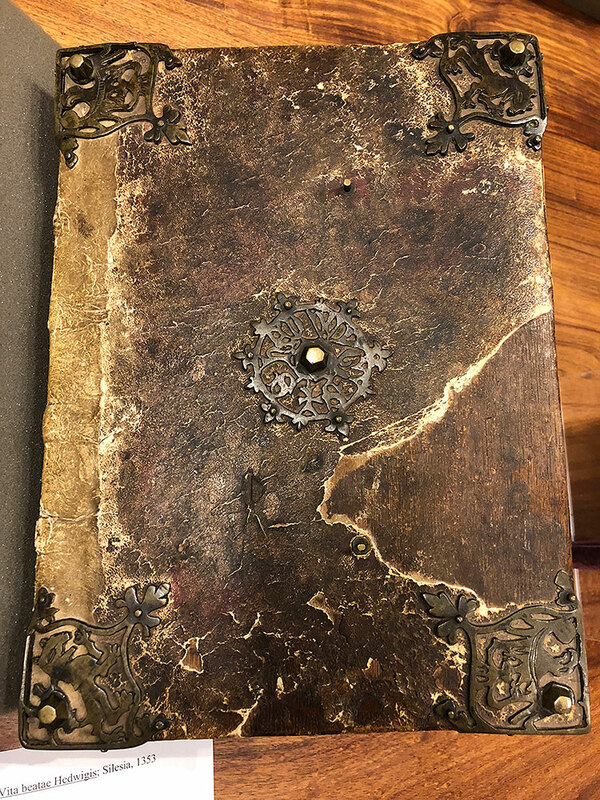 Many of these books were only meant to be seen by a single person, and I was stunned by how vivid the pigments were, and how well preserved these unique pieces of history remain to this day. 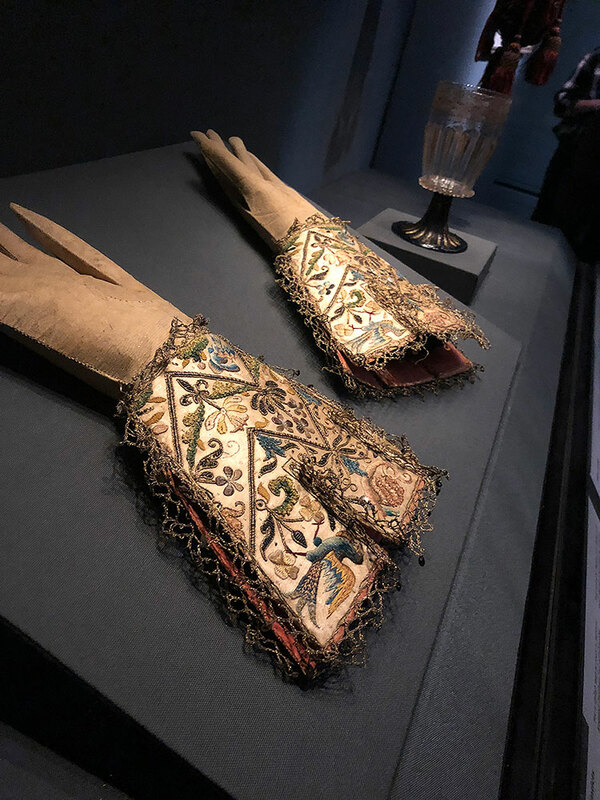 I came away deeply inspired by these artists from the 1400 – 1500’s, and their impressive attention to detail and love for their work. 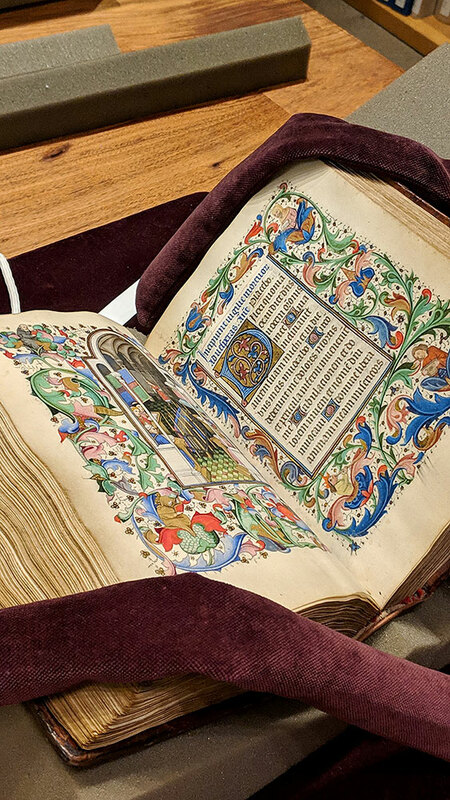 I feel so fortunate that I got the opportunity to be that close to a piece of medieval history! 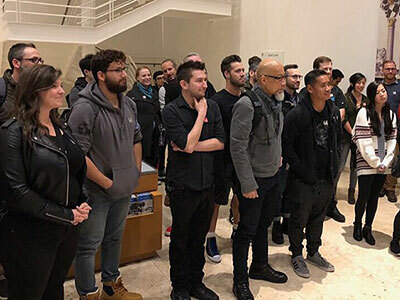 Huge thanks to our friends at Blizzard Academy for arranging the visit and to our hosts at the Getty—it was artistic inspiration on a whole different level!